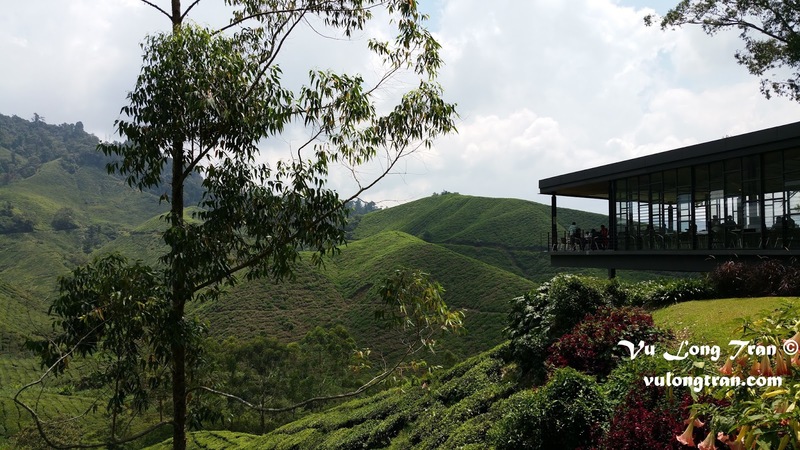 I recently went to Cameron Highlands and loved it. It is an amazing place, one that I would love to visit again when I get the chance. I absolutely loved the cold weather and the hot tea and scones with nature around me. So this post details my recent journey from Kuala Lumpur, Malaysia to Cameron Highlands. With some basic details about it, to help those keen to explore the place as well. Firstly though, what and where is Cameron Highlands? Cameron Highlands is nice mountainous town in Malaysia. 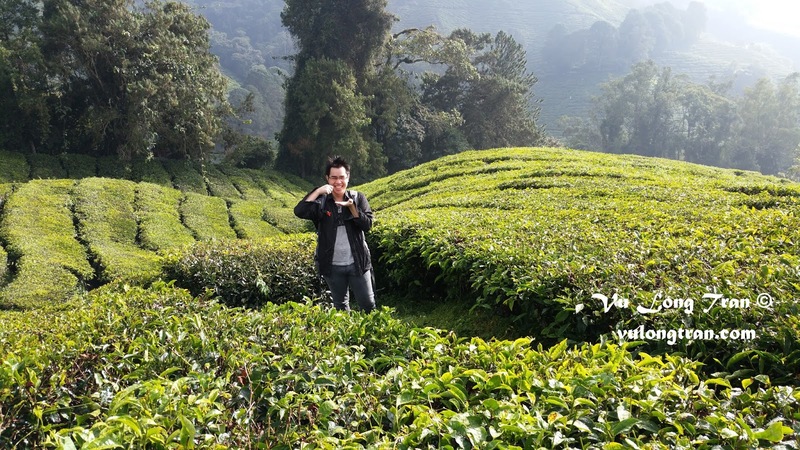 It has a colder and cooler climate than most of the peninsula and is a town where they often grow tea and various vegetables like tomatoes, and strawberries. 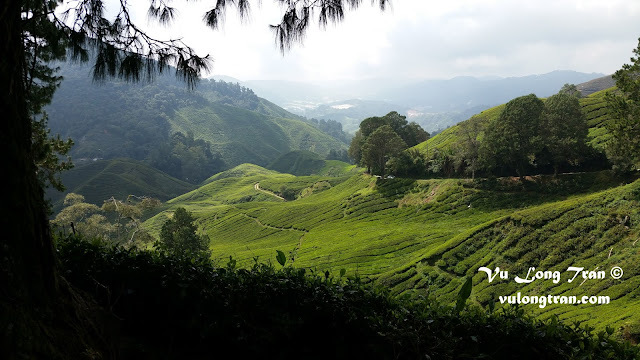 You will find tea plantation farms and strawberry farms scattered across this mountain, in small towns such as Tanah Rata and Brinchang. Brinchang has night markets, but from what I understand (as I didn't get a chance to see it this time), it only has them on Fridays and Saturdays - and at times during Malaysian school holidays (makes sense!). I journeyed there by bus, with a journey there varying from 4 to 5 hours, depending on traffic. My total journey time from Kuala Lumpur (KL), Malaysia - 4 hours, 30 minutes from Pudu Sentral. Pudu Sentral is the Northern bus terminal for KL, in that buses that mainly depart from here head north of KL, to places such as Genting Highlands, Penang, Ipoh, etc. Total cost of the bus ticket if I recall was around 40-50 RM one way. This is the fun part. There many nature based activities to do here. 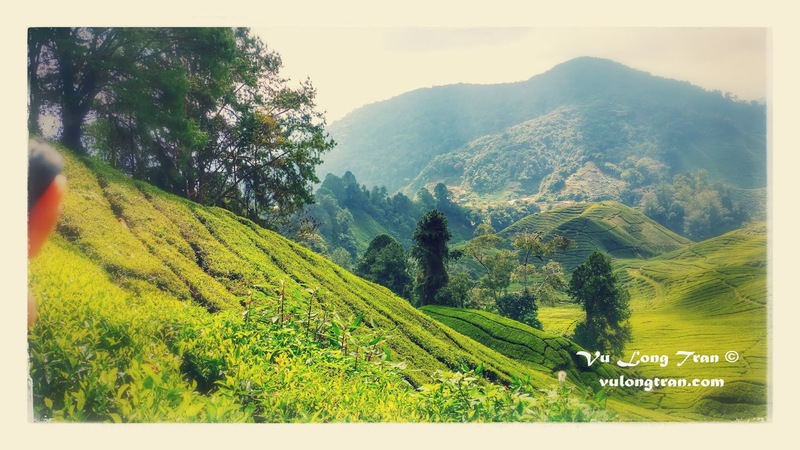 You can visit the Mossy Forest, strawberry farms, tea plantations and even BOH's tea factory (BOH tea is a local Malaysian brand of tea). 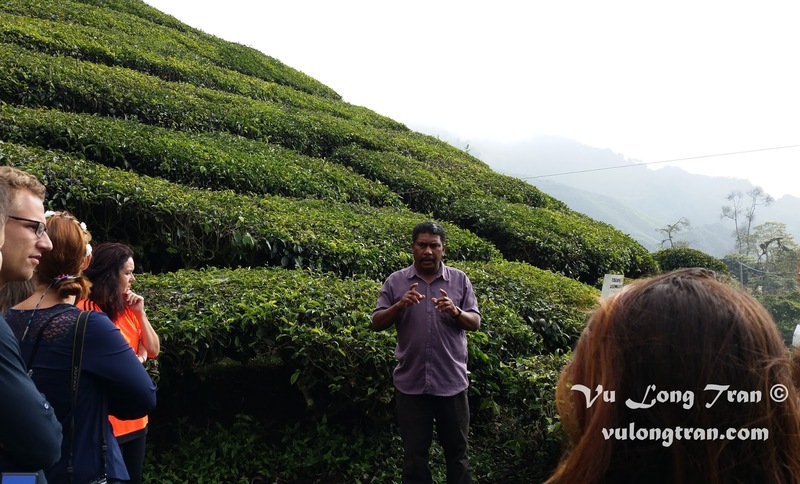 There are full day tours, half day tours, mainly focused on weather you'd like a guide to drive and take you around the nature walks around the mountain.